This crucial mistake can lead to a lot of wasted money as you will essentially reach no existing or potential customers. For example, let’s imagine that your target audience is generally in their 30’s. You are not going to reach them if you advertise on a golden oldies radio station, no matter how attractive the advertising package is that they offer. Figure out who your target audience is, and then consider the best ways to reach them. As we mentioned earlier, there are numerous ways to get you message out. We are not suggesting that you try every single one of them, as some will certainly not be a good fit for your niche. What we are suggesting is that you spread around your marketing dollars a little. Even if you are sticking to advertising online, try a few different techniques, such posting on social media, PPC, email marketing, etc. 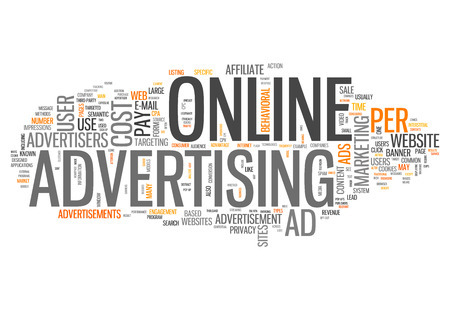 Regardless of what type of advertising strategy you choose for your business, you need to make sure it is measurable. There is no specific parameter you must measure since advertisements have different goals. Some companies will be trying to boost sales, while others will be looking at the number of visitors or sign-ups gained. Just make sure that when you setup your campaign that there is a way to measure the results you are interested in analyzing and can hence understand if the ads are helping you achieve your goal. Measuring and understanding the results of your campaign is one thing, but it is not enough, you must calculate your ROI. For example, it is easy to get excited when you see that your latest campaign resulted in 50 new sales that leading to $1,000 in revenue. That is only a great result if the cost of the advertising to get those sales was less than what you brought in. If you spent more to advertise than you earned, then it is hard to describe the campaign as successful unless you consider other aspects such as future sales gained from such ads. When advertising your product to potential customers it is a mistake to just describe its features. People viewing your ads are indeed interested somewhat in the features, but they are more interested in how your product benefits them. You will have more success helping customers understand how your product will benefit them than just describing the amazing specifications it has.